I’m a Reel Jersey Girl in a New York State of Mind. Born in the U.S.A., I aspire to be a Citizen of the World and still be an L.A. Woman (only because I’m a Classic Rock music lover). First woman filmmaker Alice Guy Blache is my guiding light, godmother of storytelling and guardian angel on the path that chose me.I spin plates, juggle work/play/taking the back roads and finding new adventures, living a love-of-life-under-the-Kubelka-spell-moment lifestyle, perfecting the art of conversation with a never surrender, never give up attitude. 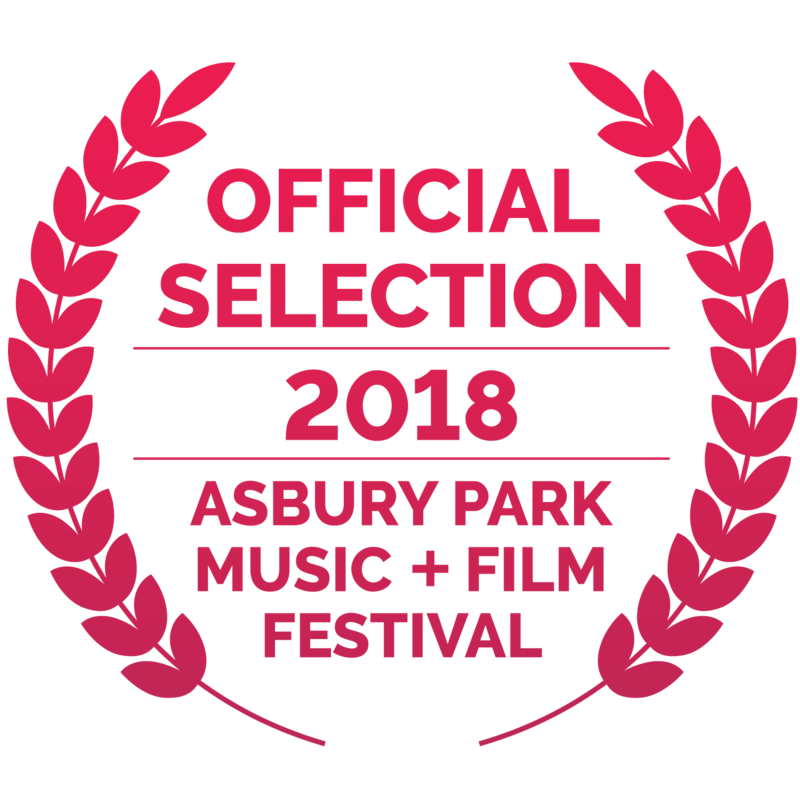 My Short film, KINDERHOOK, Send Your Demo Here, Part 1, has been accepted as an Official Selection in the Legacy Music Documentary Category 2018 Asbury Park Music + Film Festival, Asbury Park, New Jersey, April 27-29.